The surface of the gym artificial turf is flat, using the latest environmentally friendly materials. 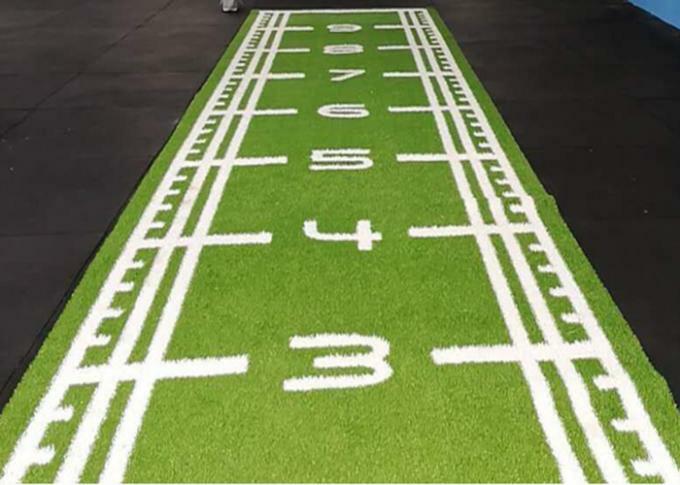 Gym artificial turf can effectively reduce the friction. 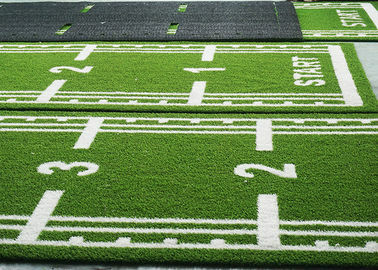 The high density of gym artificial turf used in the gym heavy training sledding. 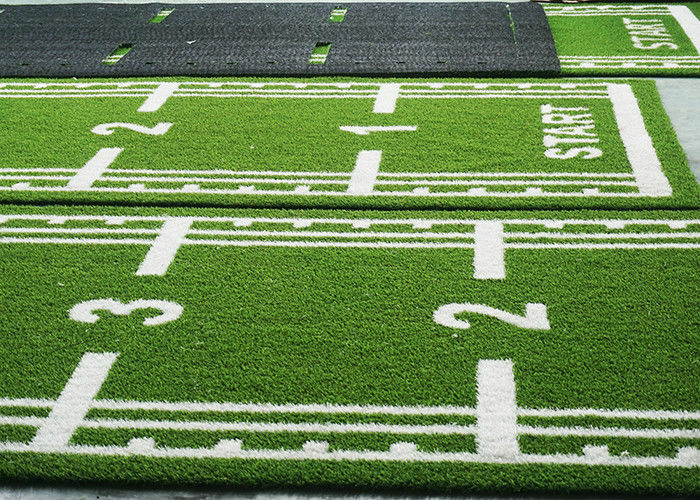 In the course of use, gym artificial turf guarantees the user's coefficient of friction. We can customize the gym artificial turf color for the customer. 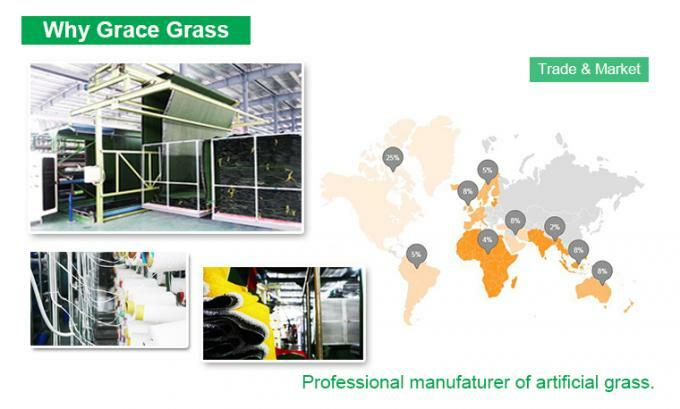 Our corporate culture is Thanksgiving.Thanks to our innovative ideas and cinstant drive towards greater success,every single blade of our artificial grass is of the very highest quality,creating a realistic and product . 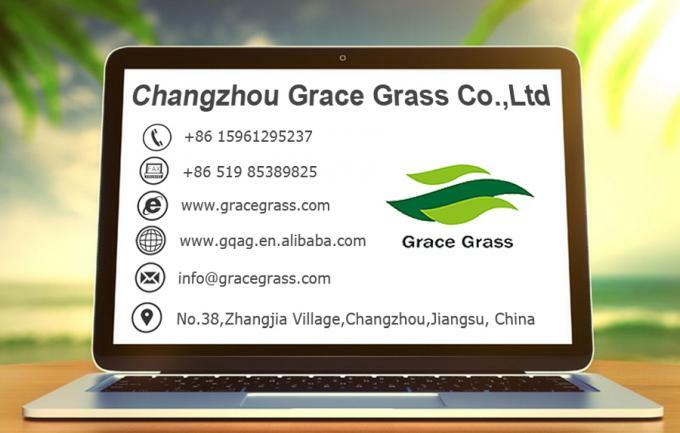 We offer a broad range of artificial grass that is world renowned for its realism, practicality and vibranag. 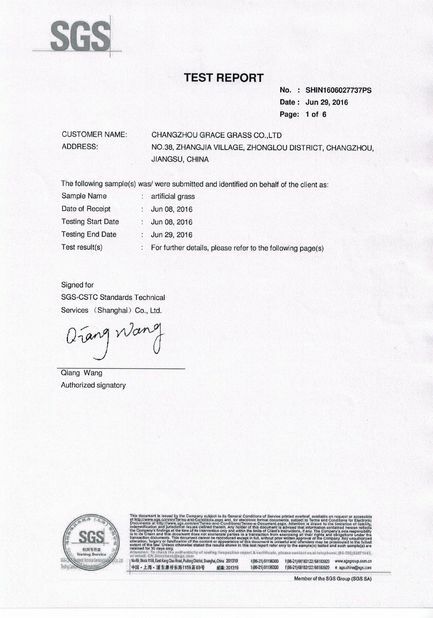 We have been involved in the initial research and development of all of our products,which gives us a real edge in terms of specification and top quality in production.